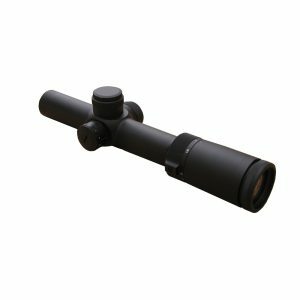 The Shepherd Dual Reticle System (DRS) is the best long range moving target acquisition rifle scope system available today. 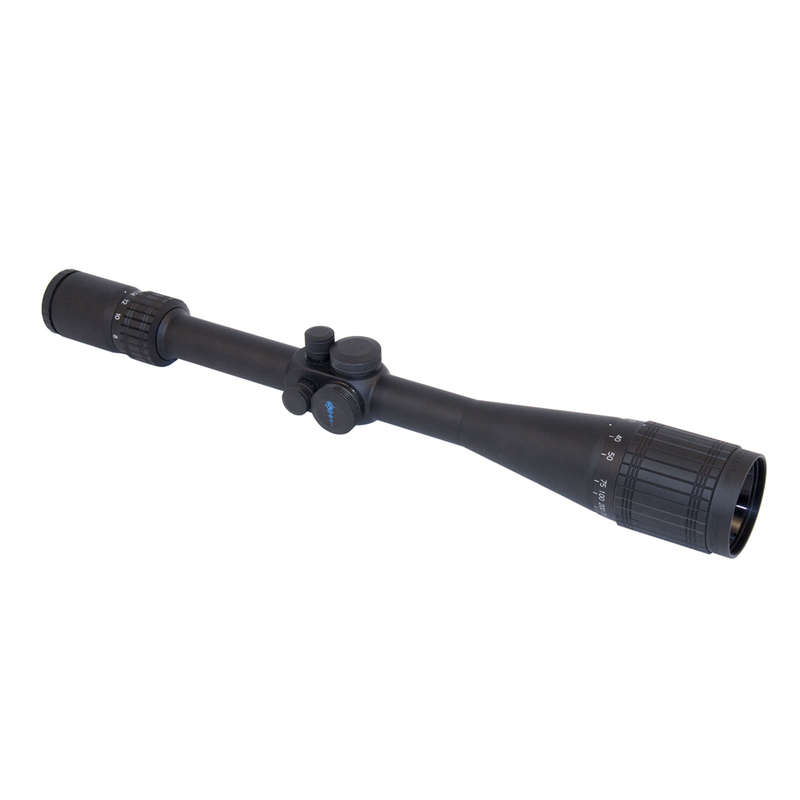 The M556 model includes Shepherd’s patented reticle range finding system designed specifically for modern rifle platforms which gives shooters the fastest, one step, target range estimator and ballistic drop compensation in the world, letting shooters just “Fit and Fire”. It also features Shepherd’s One Shot Zero feature allowing the user to dial in the gun with a single shot. The 618 M556 has PVD multi-layer coated HD optics that deliver crystal clear images through the entire field of view. 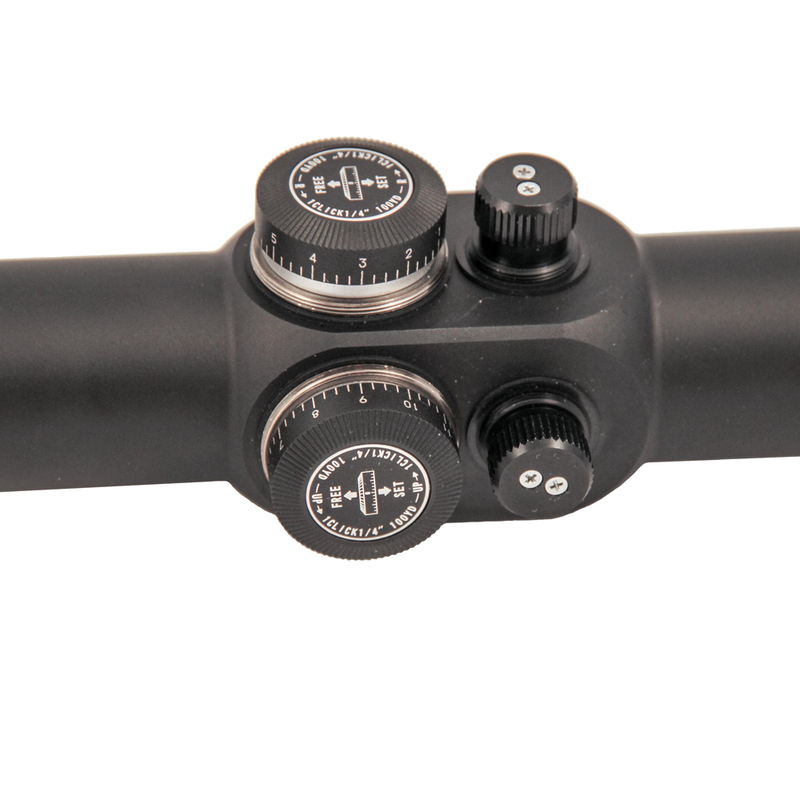 The Shepherd 618 M556 Dual Reticle System rifle scope is calibrated for the Hornady .224 55gr grain V-Max bullet with a muzzle velocity of 3240 fps. 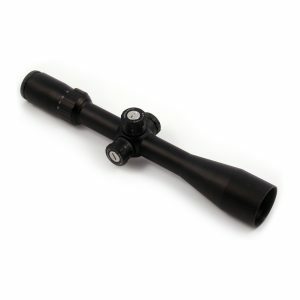 The factory loaded Hornady V-Max is dead on at 1,000 yards with this scope. .17HMR, .204, .222, .223, .224, .243, .270, .280, .284, 7mm, 7mm-08, 7mmSTW, .308NATO, .308NORMA, 30-06, 300H&H, 330DAK, 416 Wby., 416Laz., and 460 Wby. 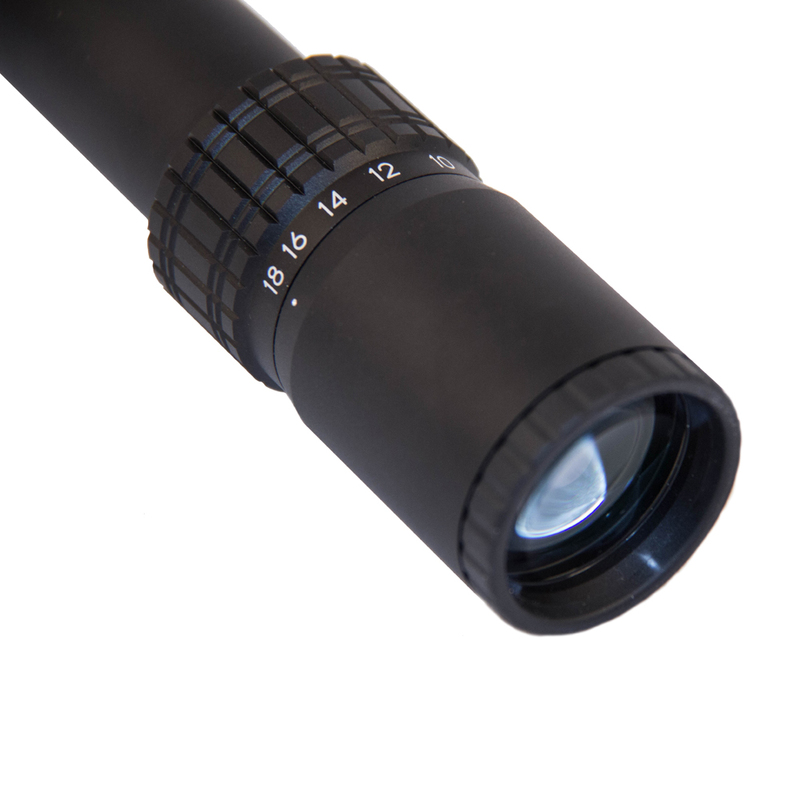 The DRS M556 has 9″ range-finding circles for use on prairie dogs, crows, squirrels, etc. Please note that circles can be adjusted up or down to accommodate faster or slower loads. 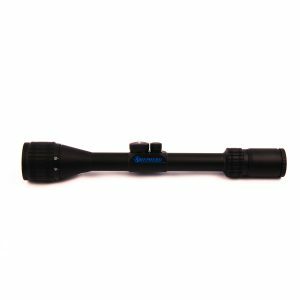 You can purchase this rifle scope by here by pressing buy now or find a dealer or store near you buy using the locator at the top of the page.